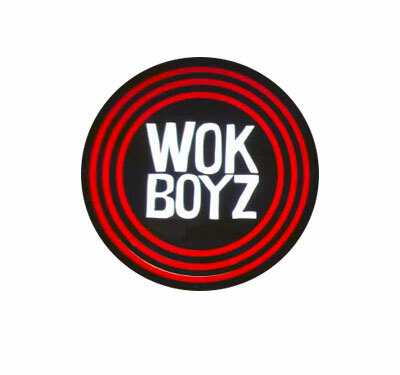 Wok Boyz Chinese Takeaway has been around for over 5 years, and is still going on strong. The food here (especially the dim sims) are very popular with people around Claremont. We encourage newcomers to come try our food.